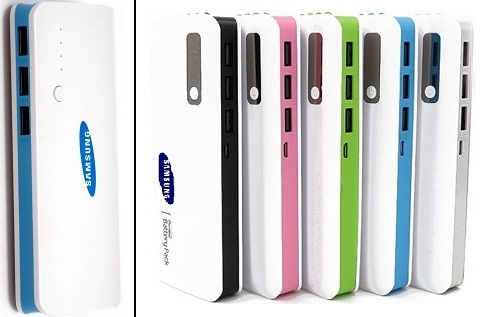 ‘Power Bank’ serves as an ‘extra battery’ or external charger for your phone or other electronic devices. The higher the number of mAh for your power bank, the better in terms of the number of times you can use it before it is empty, but also the bigger and heavier the Power Bank will be. iPhone, iPad, BlackBerry, Motorola, Samsung, HTC, e-readers, digital cameras, PDA, MP3. 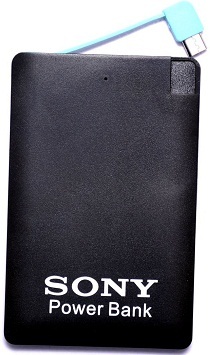 Charging time for this best Power Bank with lithium polymer battery is 4 hours and weighs 75 gm. It includes 3 USB port, 4 charging indicator light, 4 LED light as torch and one USB charging cable. It is compatible with Smartphones and tablets, Apple, Samsung, HTC, Google and BlackBerry as well as a variety of digital cameras and handheld gaming devices. It is available in 5 attractive colors. And compatible with other Smartphones. It automatically adjusts its output based on the connected device. It includes 3 USB port, 4 charging indicator light, 1 LED light as Torch and one micro USB charging cable. It is compatible with Smartphones and tablets, Apple, Samsung, HTC, Google and BlackBerry as well as a variety of digital cameras and handheld gaming devices. This power Bank has a strong 13000mAh (lithium polymer battery cell with high safety and stability) capacity and gives output of DC 5V 2.1A / DC 5V 1A. It is stylishly designed with buttons, indicator lights, and connection ports are precisely aligned for simple, quick use. It uses state-of-the-art chipsets which are not only safer but also improve the charging conversion rate (upto 80%) for each of your devices. Ambrane Power Bank P-1310 is easily compatible with any type of mobile phone, media player, digital camera, tablet PC, or any electronic device. This is one of the best Power Banks with fast charging. This Portable Charger with battery capacity 10,400 mAh (battery type: Samsung/LG/APB Li-Ion Cells) is specially designed for smart phone. It can charge your smart phone 5 to 7 times. It is also compatible with different types of gadgets as well like mobile phones, media players, tablet PCs, portable gaming devices, cameras, etc. This is compatible with your mobile phone, digital music player, PSP, PDA, GPS, Bluetooth items, digital cameras, and more. This has a maximum output of 2,000 mAh. This carries one Month Vendor Warranty against Manufacturing Defects. This could be clipped to your keys. There are no instructions, so finding that tiny port on the long side is a trick. 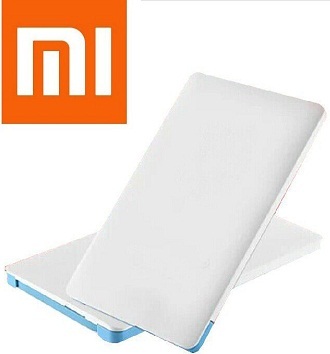 This product from Xiaomi has enough recharging capacity for daily use. Its Dual USB output design can give quick charge two devices simultaneously for emergency charging need with 2 x DC 5.1V / 2A max 3.6A USB output. Four LED indicators light to show battery level. This Power Bank can adjust the output power automatically to meet different devices charge needs. This ultra light design with 338 gm weight comes with one month vendor warranty against manufacturing defects. This is one of the best Power Banks with fast charging. 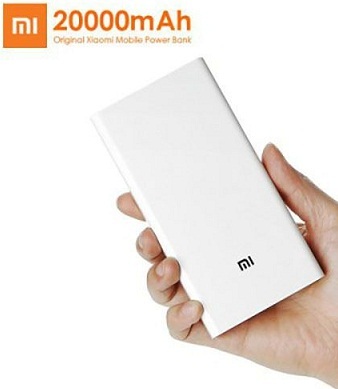 Like Original Xiaomi Mi 20000mah Mobile Power Bank, this high capacity Power Bank(2600mAh, Maximum Output 2000mah) does not own a portable backup battery. It is a Power Bank with a built in cable! It completes a full cycle charge of most of the smart phones LED indicator. These high-capacity, portable chargers can be used with your mobile phone, digital music player, Bluetooth items, PSP, PDA, GPS, digital cameras, and more. 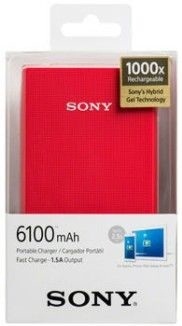 This is another best Power Bank with lithium polymer rechargeable battery. 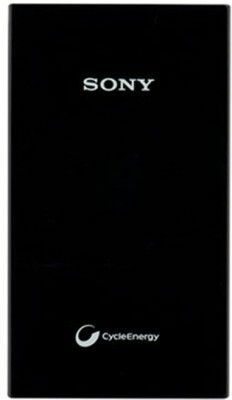 Its slim plastic body charges eBooks, tablets, cameras and smartphones on-the-go. Furthermore, it is compatible with XperiaTM, Cyber-shot TM, Handycam and Walkman players. 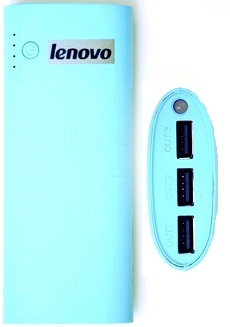 it charges via computer's USB port or AC-USB adapter (not included). Power requirement: 5V, 1A & Output 5V, 1.5A. This best Power Bank with fast charging time requires 7.5 hours with USB charging time 14 hours. it is rechargeable upto 1,000 cycles. 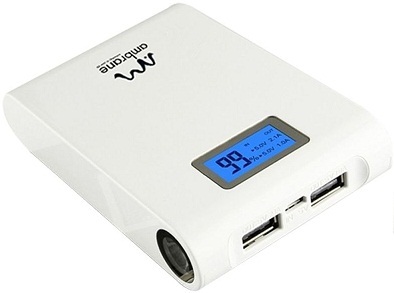 This best Power Bank With a power supply of DC 5V, 1.5 A, it has output power of DC 5 V, 3,900 mAh. It weighs 154 gm with a dimension of 118.5 mm X 68.8 mm X 13.4 mm. It has an approximate charging time of 6 hours. This Ultra Slim, Aluminium Body Charger in Metallic Premium Design. Love Gadgets as much as we do?